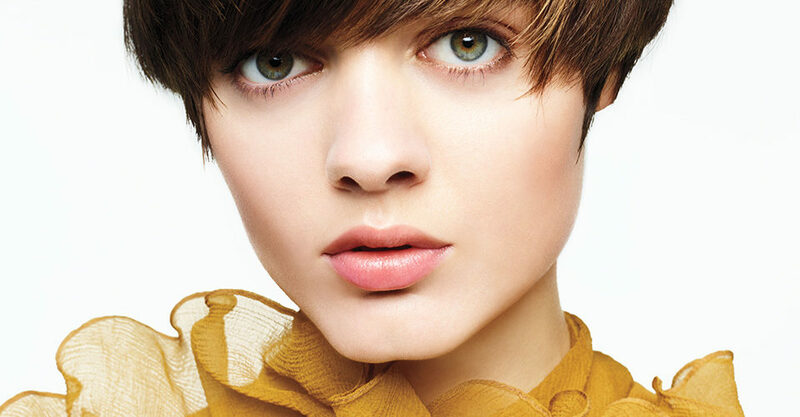 Forget the credit crunch and pick up the phone to book a fabulous Carley Hill Cut and Finish for only £31*. Standby appointments are available Monday-Thursday. Call 01728 621068 and ask Reception if we have a standby appointment. You will of course receive the fabulous Carley Hill service and quality of cut, however, on this particular offer you cannot choose your stylist. *Standbys have to be taken within two hours of your call and are subject to availability. On stand-by appointments we choose your stylist. Not available with any other Carley Hill offers or discounts. Offer only available to existing Carley Hill clients.